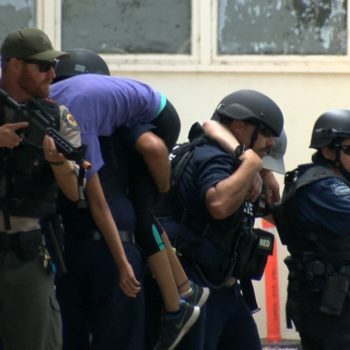 SBTactical was honored to be a part of and experience all of the incredible events the Santa Barbara community offered over Veterans Day weekend. 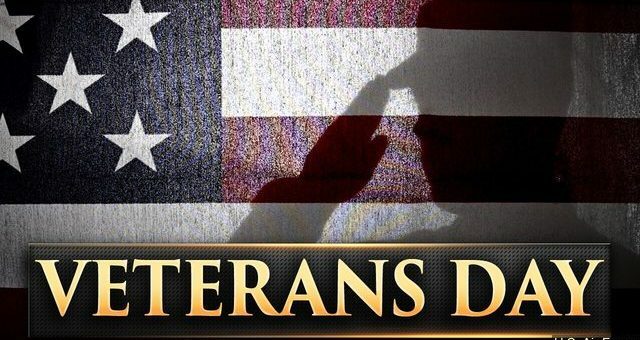 SBTactical is veteran founded and these celebrations and tributes mean a lot to us and to our mission. 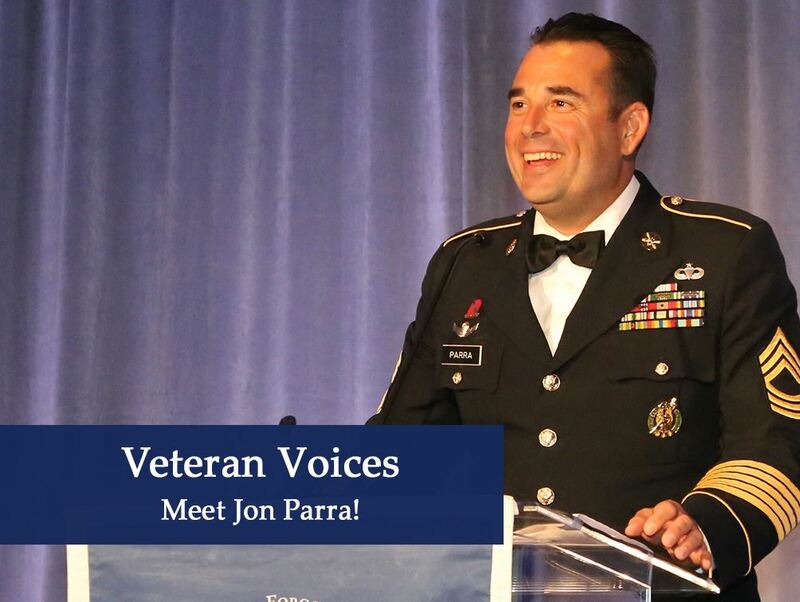 Santa Barbara county is home to over 30,000 veterans. 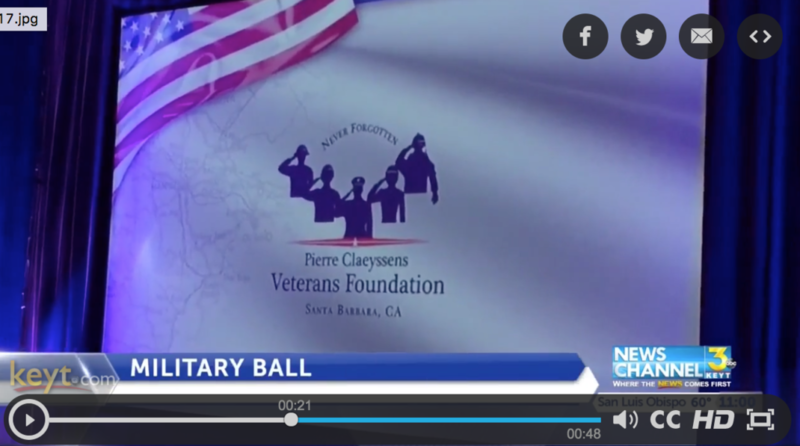 The local Santa Barbara community held many events, kicking off celebrations with the Pierre Claeyssens Veterans Foundation (PCVF) 21st Annual Military Ball. 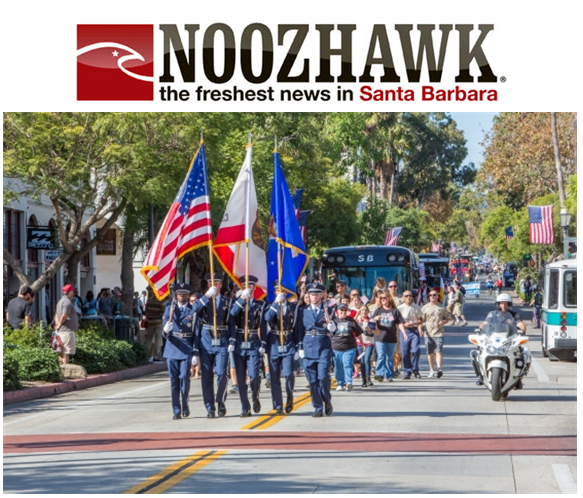 The weekend continued with Veterans Day events held on Saturday including a ceremony at the Santa Barbara Cemetery with the Santa Barbara Choral Society, the 2nd Annual golf tournament at the Birnam Wood Golf Club. 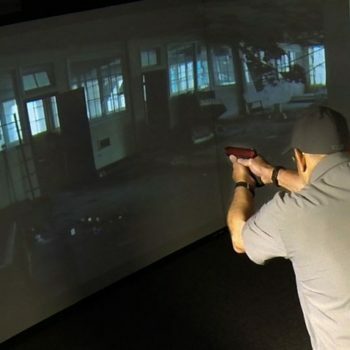 The tournament’s proceeds support UCSB and SBCC student veterans. The grand finale of events was on Sunday at the Veterans Day parade on State Street, followed by a parachute landing on Cabrillo Boulevard.The 5th annual Salute to the Vets in partnership with the Santa Barbara Veterans Foundation took place post-parade at the Carriage and Western Art Museum of Santa Barbara on Castillo Street. We would like to thank our fellow veterans and their families and the Santa Barbara community, and we look forward to next year’s incredible tributes and celebrations!